James P. Key. 1996. 22 pages. 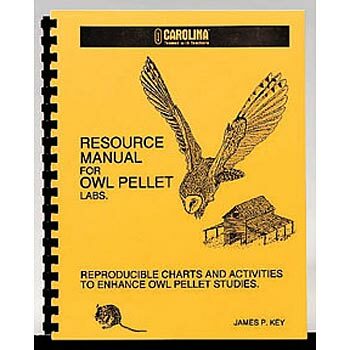 The perfect enhancement to owl pellet studies, this guide includes reproducible charts and activities, owl nesting and dietary information, and descriptions and illustrations of bones from common prey. Rodent tooth types are illustrated to aid in identification. Soft cover.